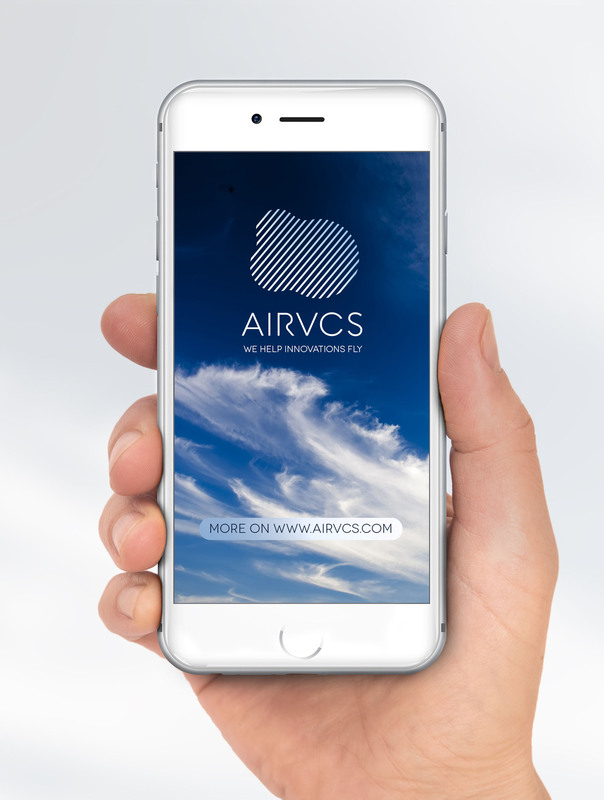 Soft and light logo of Air Ventures. The smooth shape of cloud icon is created by thin lines. It symbolizes dynamic and cool character of the new startup company. 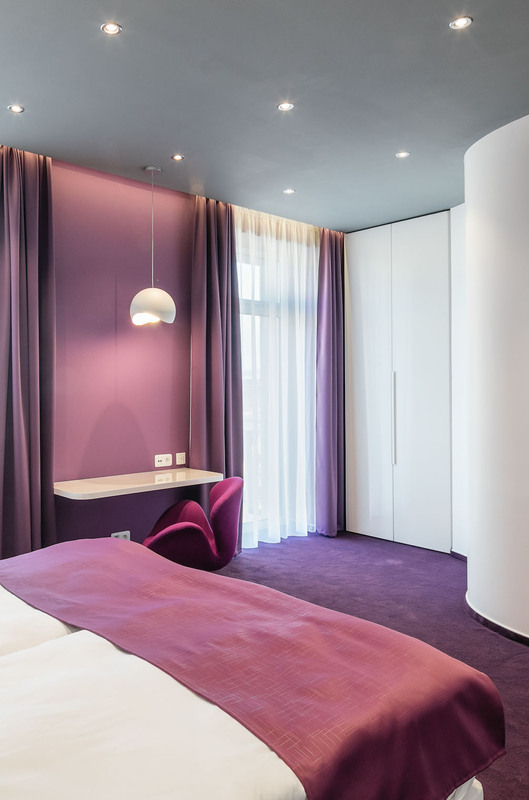 Hotel room Lavande is designed as a smooth continuous space. 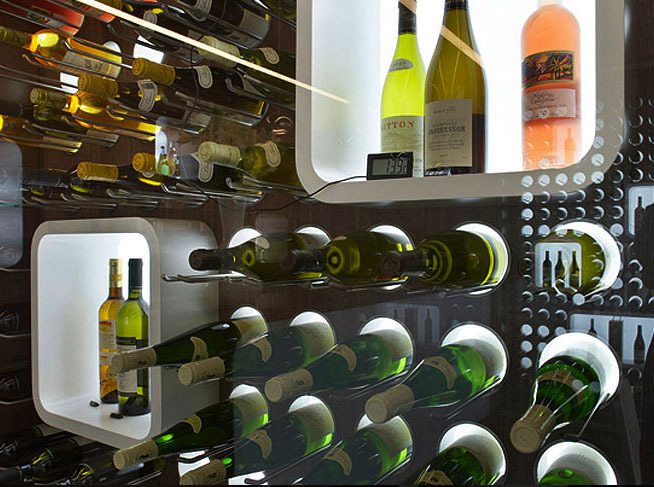 Rounded curvature of walls surrounds you and gives piece and balance into your day. 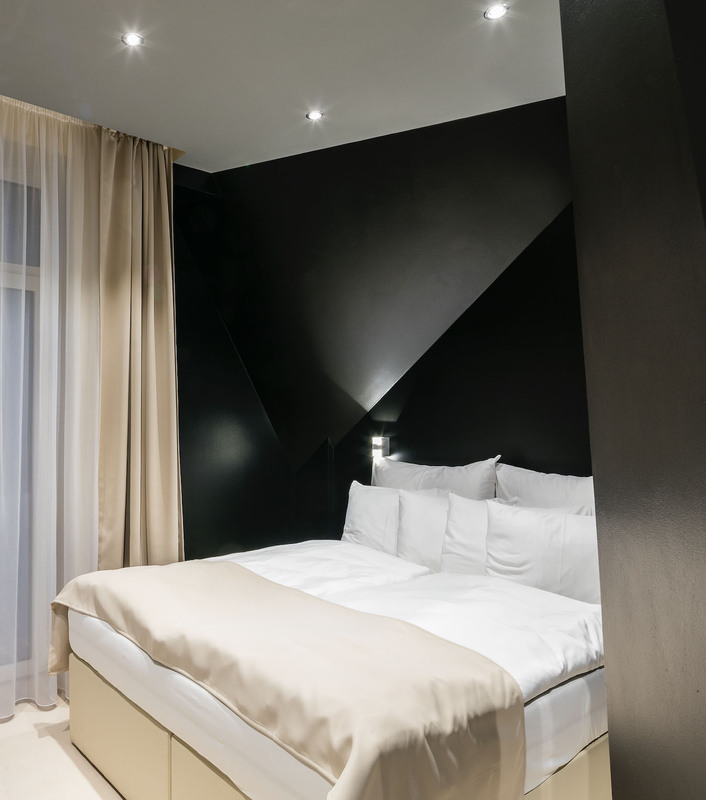 Design of hotel room polygone is sharp and dark. Polygonal edges of black walls are contrasting with beige surroundings and gives you energy and strong focus into your mind. 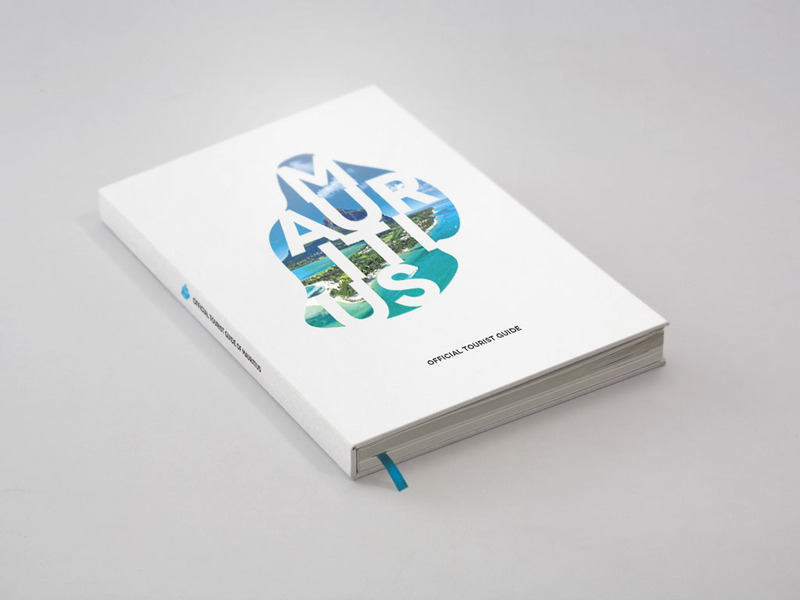 Visual identity of Mauritius that is focused on tourism. Simple logo connects beautiful shapes of island with strong and modern ambitions of Mauritian people. Interior of showroom in Sykora Home in Prague. Individual parts of showroom are light and soft. 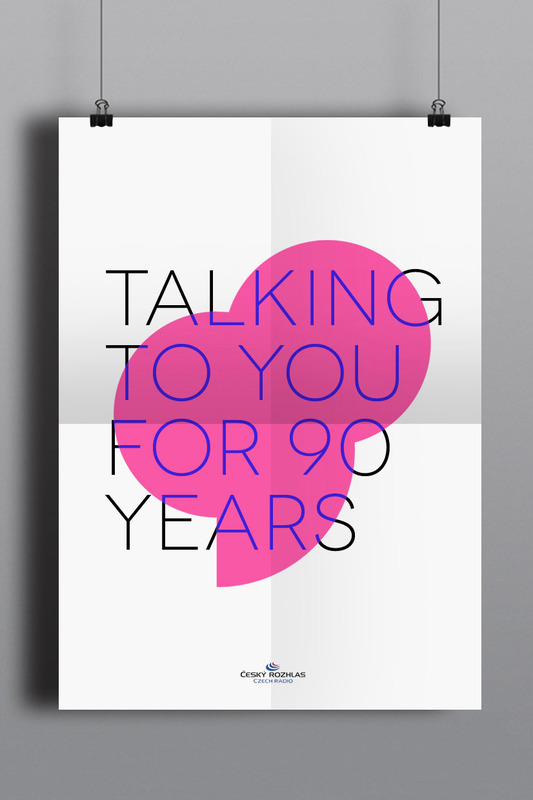 Logo for the 90th anniversary of the Czech Radio. Simple logo created of a bubble that symbolises thinking and speaking has an abstract shape of number 90. 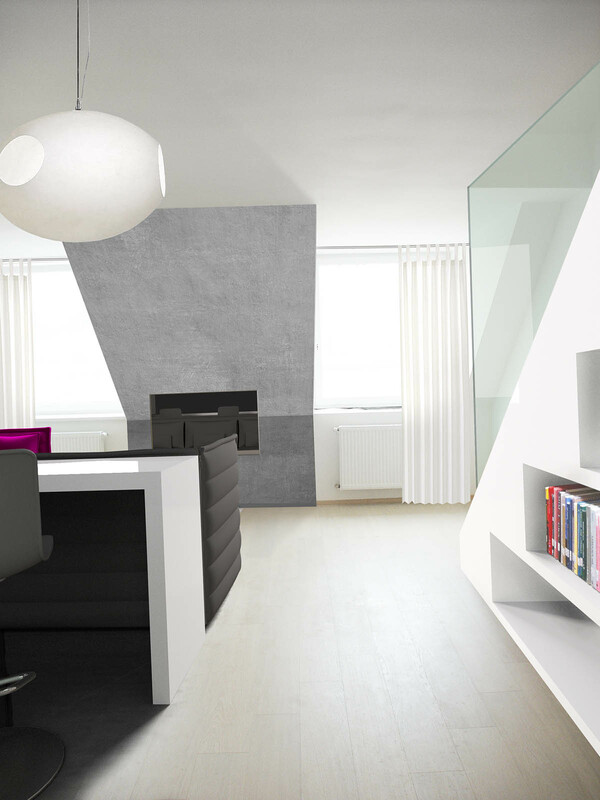 Interior design of the apartment in Prague. Design of the living space is completely adapted to the life of a young architect. Visual style of reconstructed hotel in Kopřivnice, Czech Republic, near the famous automobile factory Tatra. 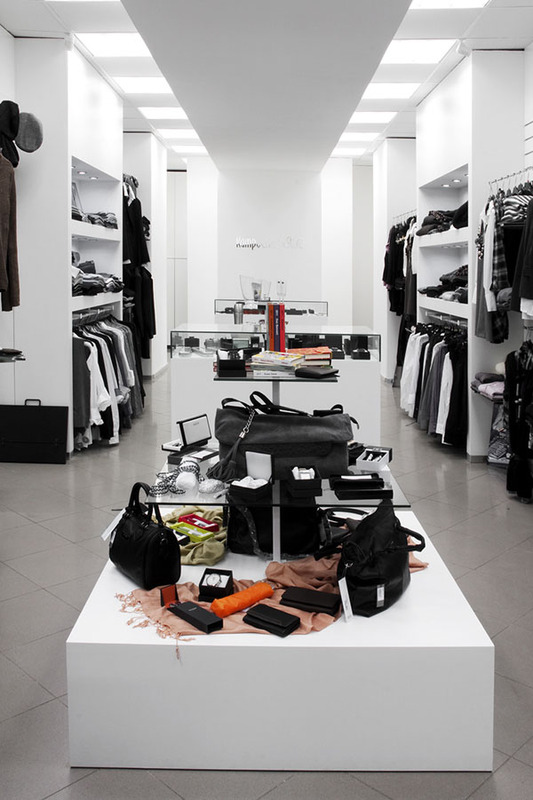 Kampo Concept Store is an unique fashion store in Zlin, Czech Republic. Interior design and furniture design of café in Sykora Home in Prague. 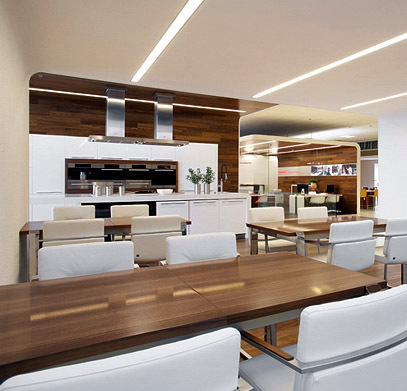 Interior is designed with soft white lines that are contrasting with dark surfaces. 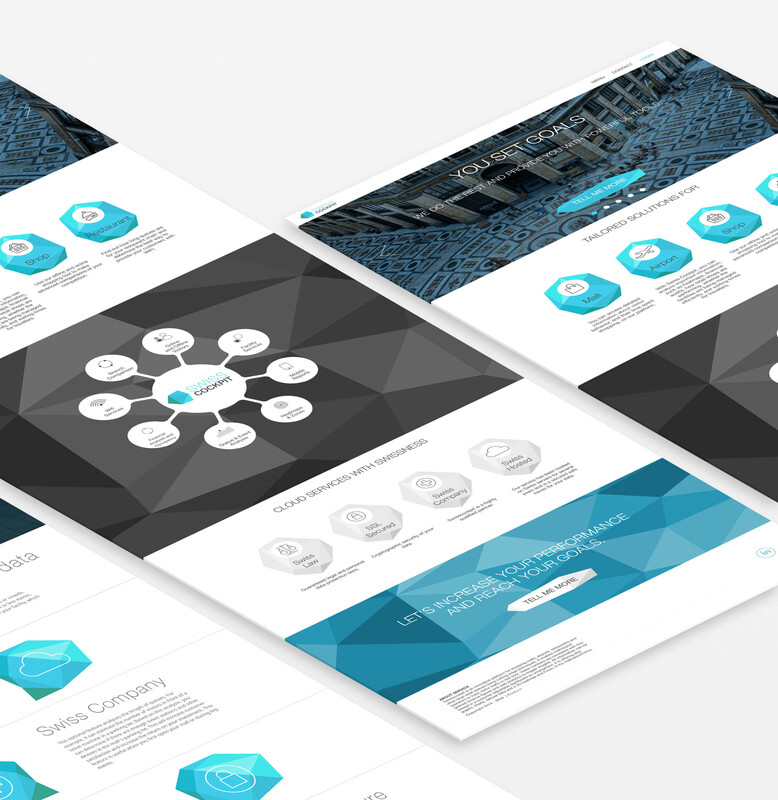 Conceptual design of new kind of media browser. 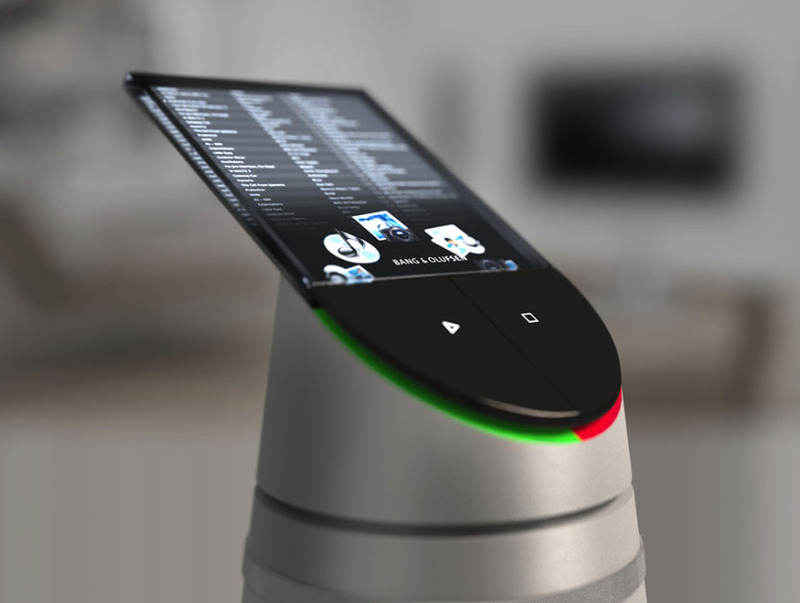 Browsing system is based on rings that are connected with media library. Shapes of things that surround us are reflected in the inner space of our minds. MgA. 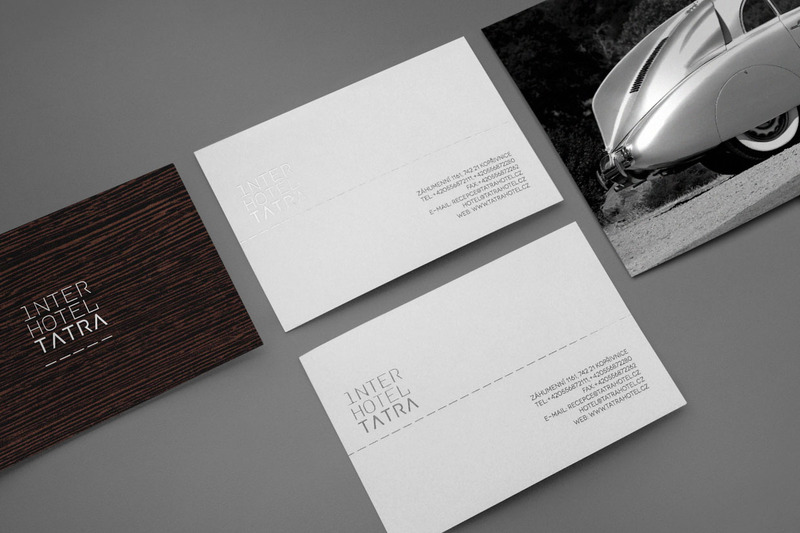 Lukas Capka is Czech senior multidisciplinary designer. 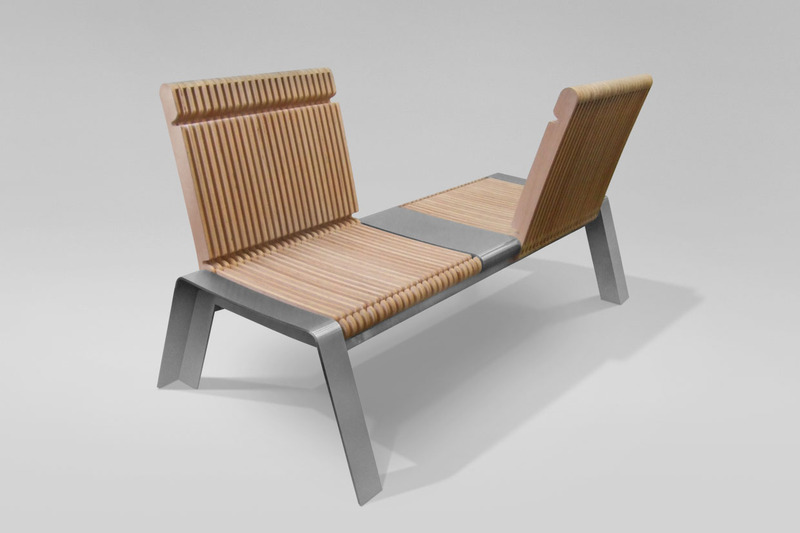 His work includes a wide range of design such as graphic design, interior design and product design. Offers design and consultation services for clients around the world, from large-scale companies to small manufacturers and private projects.